2018 has seen Challenge Networks confirm its position as the preeminent enterprise LTE network provider and industry respected LTE System Integrator for the resources sector. Challenge Networks is privileged to be recognised within the communication sector as a full “turn-key” enterprise LTE network provider. A testament to these claims is an ever increasing list of high reliability, fully scalable LTE operational reference sites across a growing number of key resource companies. Significant and strategic LTE deployments for Rio Tinto at Paraburdoo, Nammuldi, and Silvergrass designed to further optimise their “Mine of the Future” technological rollout, headline the years activities. These key projects are in addition to new and expanded networks for BHP, MMG, Origin Energy and Beach Energy, now formally contracted to Challenge Networks for immediate commencement. Challenge Networks continues to consolidate its operational knowledge, and have a market leading position, in regard to the Modular and Caterpillar Fleet Management (FMS) and Autonomous Haulage System (AHS) applications and integration requirements in the enterprise LTE Network. This capability includes LTE network deployments supporting Autonomous Drilling Systems (ADS) both in the above and below ground mining operations and locations. 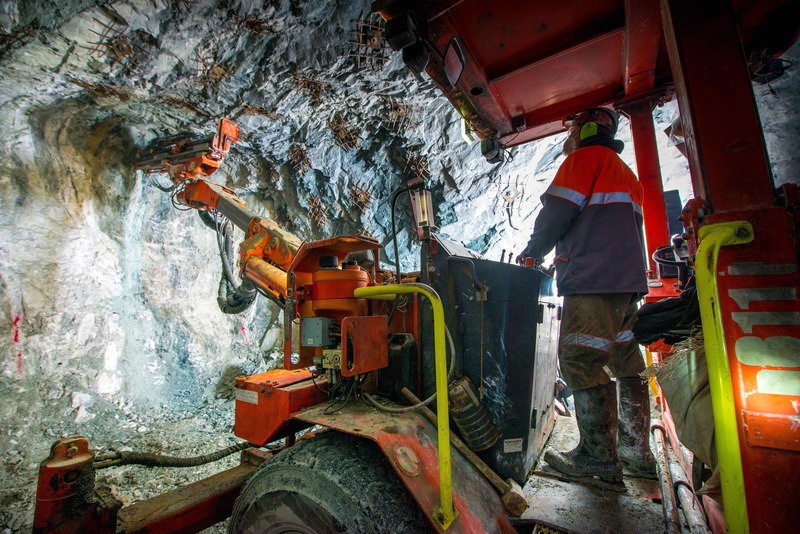 Challenge Networks continues to be a key provider in Wi-Fi to LTE migration projects as the requirement for “mine face” access technology, margin enhancement, higher data demands and Total Cost of Ownership (TCO) commercial considerations drive new and data hungry digital mining applications. Whilst greenfields enterprise LTE networks currently programmed, continue to be central to the Challenge Networks construction activities both nationally and internationally, system optimisation and remediation of existing sub-optimal layer two and layer three LTE networks installed by other companies is an ever-increasing business activity.